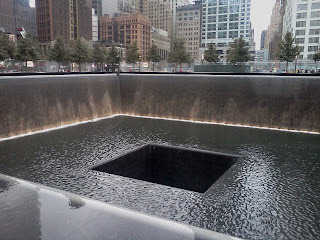 We are just back from visiting the new memorial at the World Trade Center site. Since many of our walking tour clients have asked about the memorial, we thought we'd share our experience. It is well worth a visit and one of those moments when the reality of the design is better than the architectural renderings. And, despite the prediction that this will be one of the most visited places in New York, it manages to stay (mostly) serene. The very first memorial staff member you encounter will ask you to keep your ticket handy as you will need to show it at least four times as you wend your way through security and into the memorial itself. Despite this admonition, we saw numerous folks scrambling to find their tickets. It's only about ten minutes from the time you arrive until you enter the memorial; just keep your ticket in hand. And while life sometimes doesn't allow such advance planning, if you can leave all your bags at home, it will speed up the security line. The staggered ticket times ensure that the memorial doesn't feel crowded. If you are looking to find a particular name (or names), you can look that information up online before you get there or go to the information kiosks located outside the Memorial Museum. (Note that the museum is not yet completed and won't open till next year; this fact seemed to surprise a number of visitors.) At the kiosks, you can either print out a map with the location of the name you are trying to find, or have that information sent to you as an email or text message. However, when we tried to send the information to a phone it didn't work. Maybe that was just us. 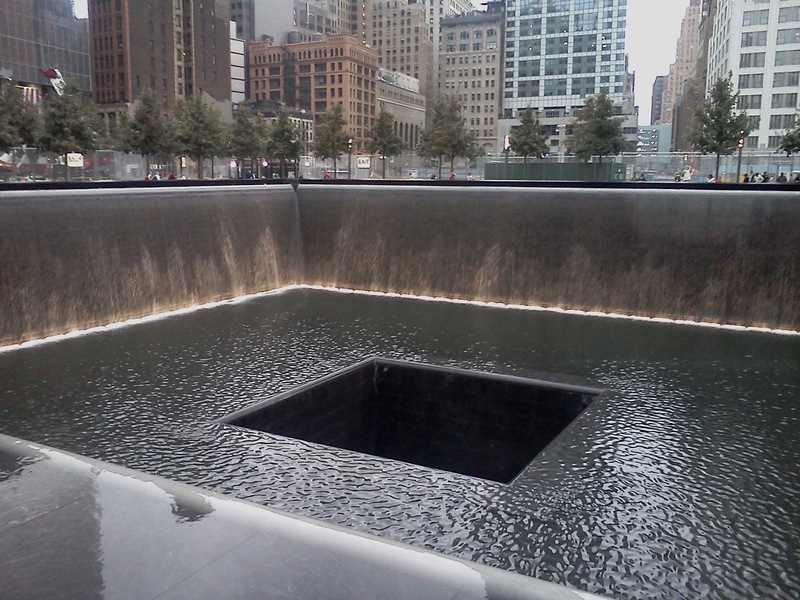 It took us about a half hour to walk around the entire area, looking at the memorial waterfalls from all sides. We could have lingered longer--there are benches and a number of visitors were sitting amid the trees, just soaking it all in. If you don't have tickets, but still want to go down, there is a visitor's center at the corner of West and Albany streets where you can see artifacts found at the site and watch a video. (And buy gobs of 9/11 memorial paraphernalia.) Just outside the visitor's center is a staircase leading up to the pedestrian walkway to the World Financial Center. Take this passage until you are over West Street and you'll get a view into the memorial. You'll see the trees and get a peekaboo view of the waterfalls. PLEASE NOTE that if you reserve no later than Monday, October 3, the cost is just $10 per person. All reservations received starting Tuesday, October 4, will be $15 per person. Henry Hudson's Arrival -- September 13? September 11? 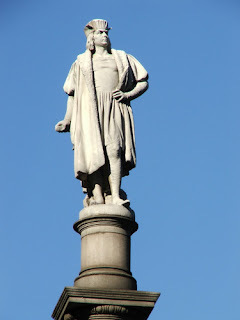 Today is the day traditionally held to be New York's anniversary -- 402 years ago today, Henry Hudson sailed his ship the Halve Maen ("Half Moon") into the river the bears his name and thus began European involvement in the place we now call New York. Two years ago, it was on September 13, that the city celebrated its 400th birthday, complete with a royal visit from the Prince of Orange and Princess Maxima. But why September 12 or 13, when--in fact--Hudson was already here days earlier? The thirteenth, fair weather, the wind northerly. At seven of the clock in the morning, as the flood came we weighed, and turned four miles into the river. The tide being done we anchored. Then there came four canoes aboard: but we suffered none of them to come into our ship. . . . Very fair and hot....we turned into the river two leagues and anchored. The eleventh was fair and very hot weather. At one of the clock in the afternoon we weighed and went into the river, the wind at south south-west, little wind. Our soundings were seven, six, five, six, seven, eight, nine, ten, twelve, thirteen, and fourteen fathoms. Then it shoaled again, and came to five fathoms. Then we anchored, and saw that it was a very good harbor for all winds, and rode all night. Thus, on September 11, Hudson also "went into the river" and anchored in the "very good harbor." 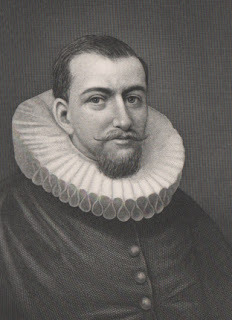 That means that on September 11, 1609, the Halve Maen was at anchor somewhere in New York harbor. Today, of course, we cannot think of September 11 without turning to more recent New York City events, but there's still no reason not to commemorate Hudson on the day he actually sailed into the harbor. Do you remember the frenzy when the Beatles came to America in 1964? 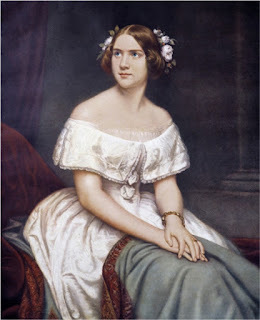 The enthusiasm that greeted them almost matched the public's reaction on September 1, 1850, when Jenny Lind, the "Swedish Nightingale" came to New York. The difference between the two? People had actually heard the Beatles. 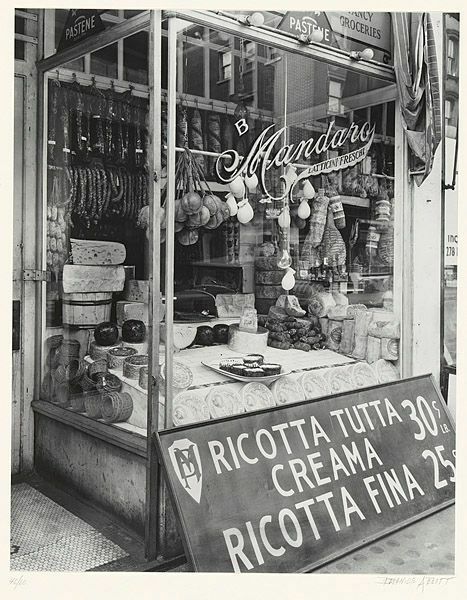 With no phonographs or radios, Americans simply had to take it on faith and the word of the concert promoter that Lind was the greatest soprano they would ever hear. The name of that promoter? Phineas T. Barnum. While on tour in Europe with Tom Thumb, Barnum heard about Lind and her ability to sell out theaters, but Barnum never actually heard her sing. That didn't matter to him: he met with Lind and convinced her to come to America on tour. Lind agreed on the condition that Barnum give her an advance of $20,000 (even being conservative, that's probably half a million dollars today). Barnum had to borrow the funds, and while Lind was preparing to sail to America in August 1850, Barnum was doing everything possible to convince New York's audiences that they were about to welcome into their midst the greatest singer alive--perhaps the greatest singer of all time. 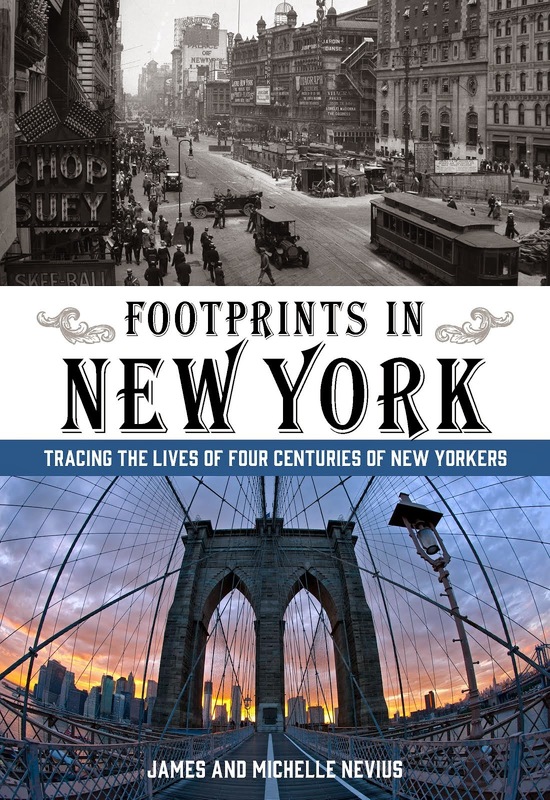 When Lind's ship, the Atlantic, arrived in New York, it seemed like Barnum had succeeded. Throngs of people gathered along the shoreline to watch and as the Atlantic approached its berth at Canal Street, about 40,000 crammed themselves onto the surrounding piers and the roofs of buildings to catch a glimpse of the Swedish Nightingale. Lind's carriage carried her and Barnum (who'd been piloted out to the Atlantic while it was still in the harbor) to the Irving Hotel at Broadway and Chambers. They passed through two triumphal arches erected for the occasion. Once ensconced at the hotel, Lind was forced to make appearances at the balcony to satisfy the well-wishers who crowded onto Broadway. The next day, Barnum and Lind began searching for a proper theater in which Lind could perform. (Barnum had begun construction on a "Jenny Lind Theater," but it wasn't ready in time.) After rejecting famous spots like Niblo's Garden, Lind and Barnum finally decided on Castle Garden in Battery Park with September 11 to be the first performance. Realizing that he could charge as much as the market would bear, Barnum decided to sell tickets to the performance at auction. The first ticket was purchased for $225--to put that in perspective, that amount was about the annual wage of most working class New Yorkers. While most tickets ended up selling for less than $10, Barnum was still able to rake in close to $25,000 in sales. Who empire o’ershadows Atlantic’s wide breast. And opes to the sunset its gateway of gold! Lind's concert was a staggering success as was her subsequent tour of America, where she played in Boston, Charleston, New Orleans, St. Louis, and a host of other cities. At a certain point, Barnum decided to stop promoting Lind and without his showman's talents, she drew smaller and smaller crowds. In 1852, she returned to Europe a very rich woman, having earned perhaps as much as $3 million over the course of her stay in the United States. To get RSS feeds from this blog, point your reader to this link. Or subscribe via email.